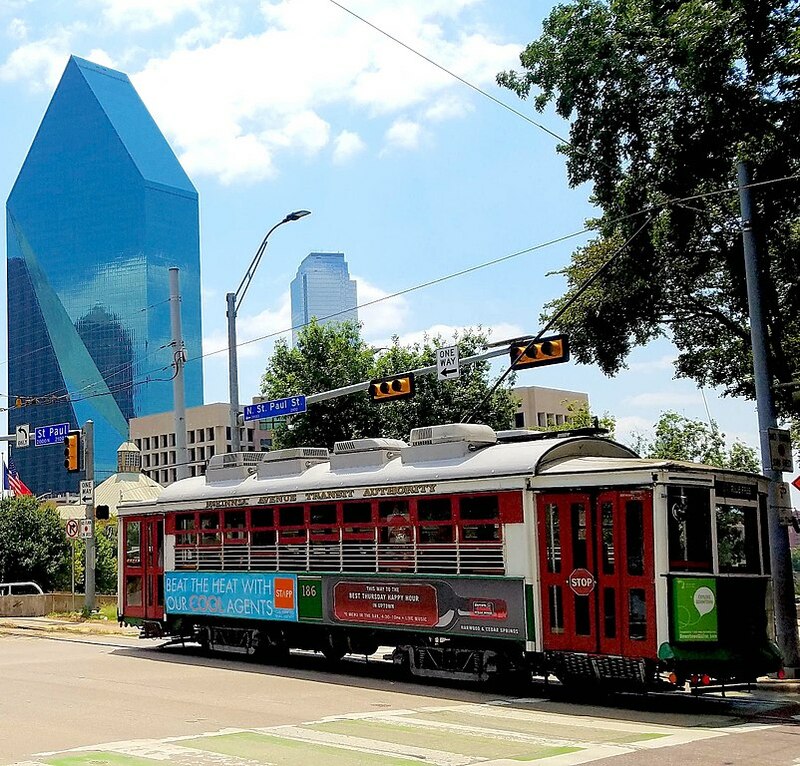 The Dallas-Fort Worth Metropolitan area is served by two major airports: DFW International and Dallas Love Field. Dallas Love Field is the smaller of the two major airports in the DFW area. 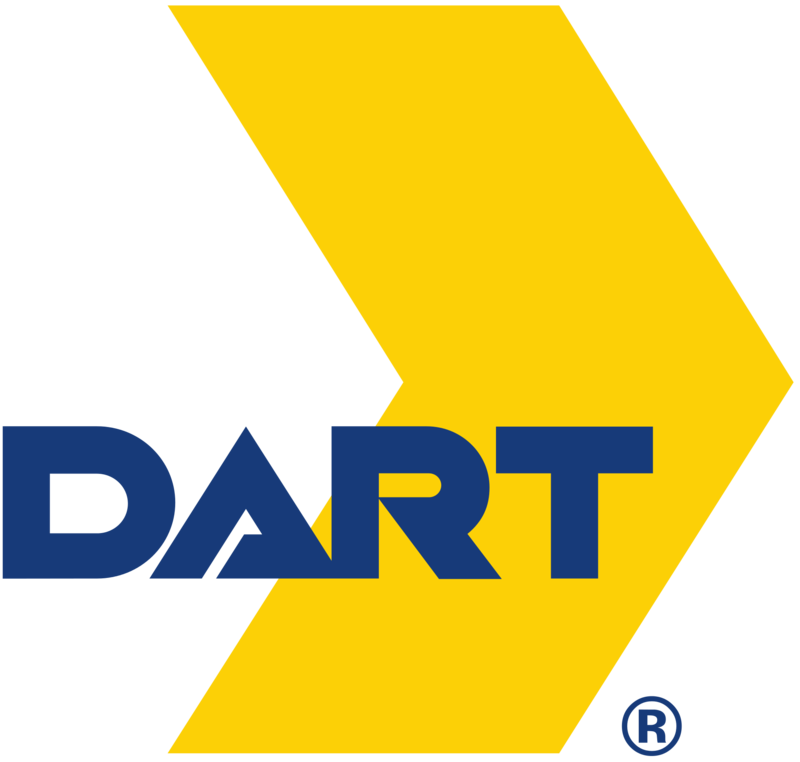 It is served by three major airlines including Southwest, Delta, and Virgin America. 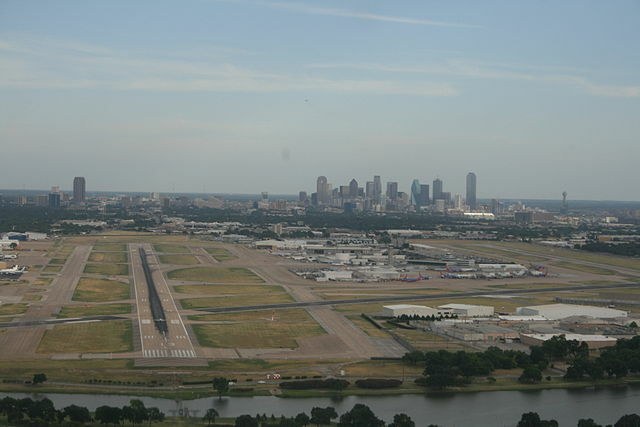 This airport serves most major airlines in and out of the Dallas-Fort Worth metropolitan area.